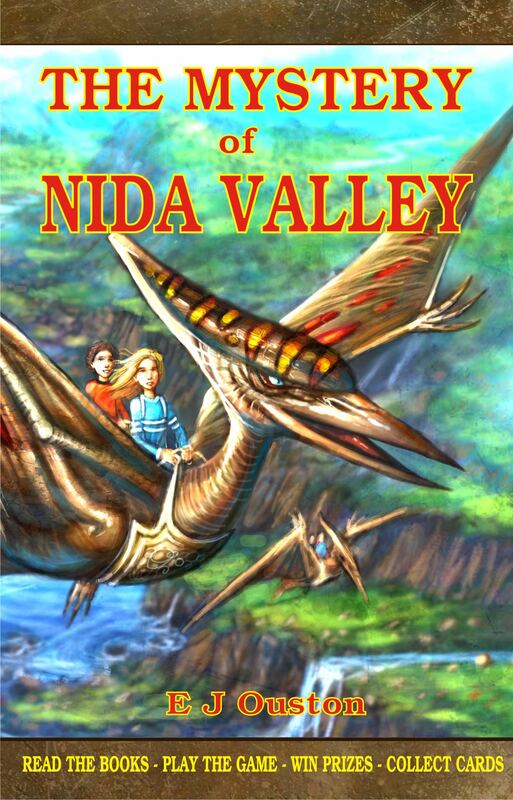 Published by Morris Publishing Australia. Comment on this post and go in the draw for a free copy. 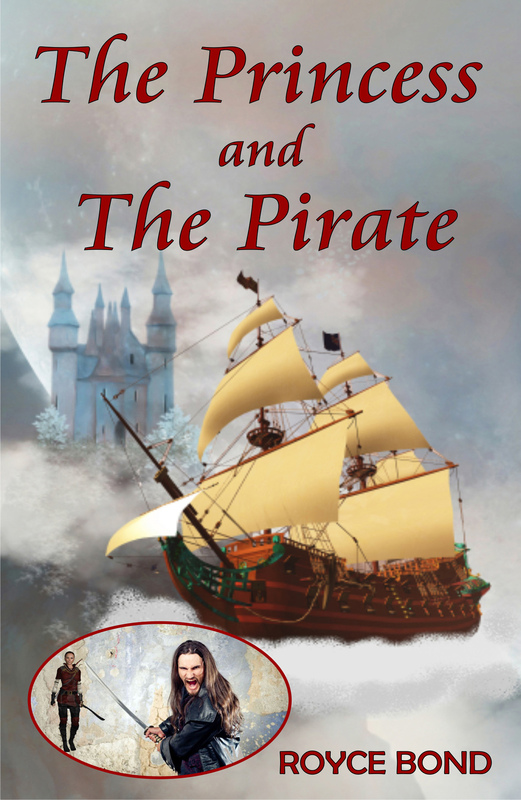 Today I have the pleasure of interviewing Royce Bond, author of the sci fi/fantasy novel The Princess and The Pirate – Book one of The Knights of Katesch a swashbuckling adventure of a Pirate, a Princess, and their followers as they fight to save the universe from evil forces. Synopsis: These are the chronicles of the Knights of Katesch, who for time out of memory have fought the wizard Maligor, across all the dimensions of the known universe. After the death of her mother Hibana, one of the famed Knights of Katesch, at the hands of a Kladath assassin, Princess Hepzebah faces the fight of her life. As the new queen, she has inherited her mother’s powers. The space pirate Captain Sergio runs the blockade to bring an unearthly army to fight the last battle against Maligor’s hordes. He has plans for this young queen, but his plans are hijacked and they are thrust into an inter-dimensional battle for the future of the known universe. Q. What are the greatest obstacles you’ve experienced on your writing journey? Tiredness. When I’m tired, I can’t write. Q. What do you love most about writing books f? a) Creating worlds that I love slipping into myself and sharing these worlds with others. b) Seeing and hearing the response of my readers. Q. Have you had work previously published? Yes, I have had 3 children’s science books, and 8 teacher reference books published, as well as dozens of magazine and newspaper articles. I was the first Queenslander and the first teacher from the bush to win the National B.H.P./C.S.I.R.O. Science Teacher’s Award. Q. Is there anything special that you have done that a reader might be interested in? I think my writing is my greatest achievement. I have created a world filled with exciting adventures that I hope will hook you in and not let you go until the book is finished and when it is finished you will breathlessly ask for more. My family, medieval re-enactment, gardening, making cheese, cooking, astronomy, playing the Irish whistle (or trying to play it, while not scaring the cats away), travel, kite flying, archery, telling stories, and much more. Q. What were you in a past work life (if anything) before you became a writer? c) Sip hot home brewed coffee in front of the fire while watching the sun rise. Thanks for taking the time to visit, Royce. Good luck with your book and your school tour. Thanks for asking me to visit. I hope I can inspire others to pursue their dream of becoming an author. The Princess and the Pirate is available from your local bookstore. Signed copies are available from the MPA website. Follow the blog tour get some great writing tips, read reviews, and learn more fascinating information about this author.